How's it going? 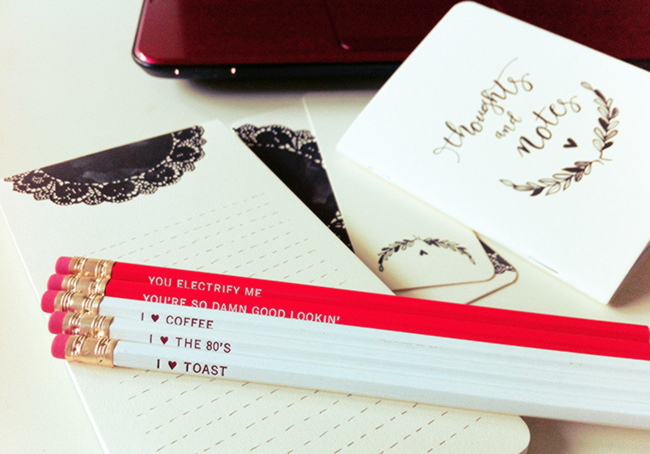 I'm here with some stationery stuff again..haha! 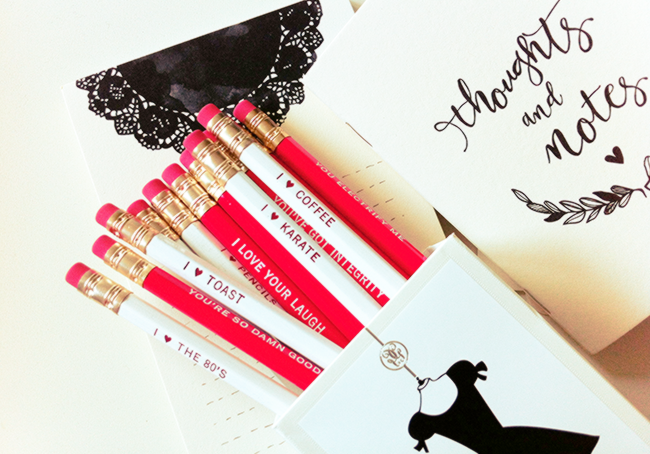 Lately I've seen these kind of pencils everywhere on instagram and blogs, and I really wanted to get some too! Of course these are probably too much for my whole life, but I think they are perfect for just a decoration! By the way, some home decor posts are coming up, I hope that's something that you would like to see! 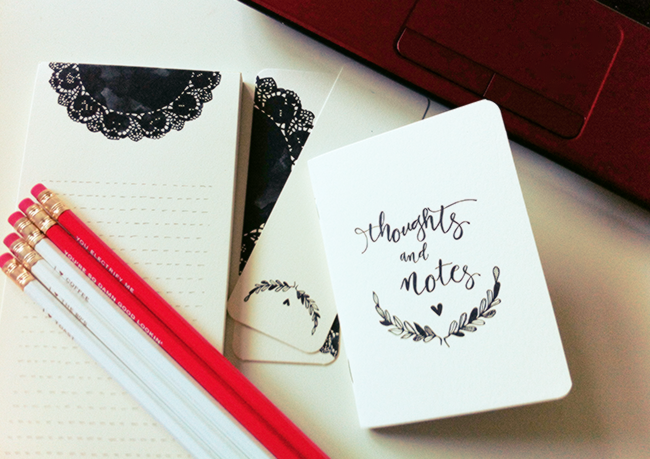 The little notebooks are perfect for planning the blog work, so I don't forget the ideas I come up with! Such pretty ones also keeps me more inspired! Beautiful things) Lovely snapshots as well! These are so cute! I'm moving to Uni soon and I've been looking for some cute stationary, this definitely fits the bill!